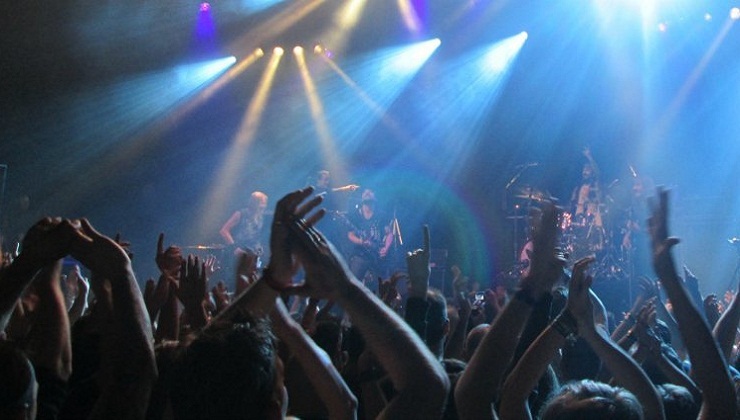 For the first time, researchers have shown that watching live music could help reduce people’s levels of stress hormones, including the steroid cortisol. Over the past decade, a range of studies have shown that listening to music – and even singing it – can have a positive impact on our wellbeing. But until now, no one had looked into the benefits of actually attending a concert. And if this new study is anything to go by, you might want to grab a ticket to your next local gig or festival.